It seems like only yesterday that Didier Deschamps let his nation to a World Cup title as a footballer. But that was 1998, and 16 years on Deschamps is now a fairly experienced manager. With 11 years as a coach under his belt, Deschamps was appointed France manager in 2012 after stints with Monaco, Marseille and Juventus. Leaving out star-man Samir Nasri from the national squad brought on some criticism on the fairly young gaffer, but Deschamps is known for leaving unnecessary players or ones that are a burden on the team at home, and he doesn't seem to care about the amount of negative reviews he gets as a result. France had a fairly easy group, but given France's dismal performance in South Africa 2010 not everyone was giving them a "free ride" in terms of qualifying to the next round. Nonetheless, France advanced mostly with ease. Against Ecuador (in a game with little importance) Deschamps took the opportunity to field some players that have not seen much action as of yet, and although the final result was 0-0, this could be an important experiment for France's future in this year's tournament. That said, with the team he's got, they should have put together a much more impressive performance against both Honduras and Ecuador. In the round of 16 the French will play against Nigeria. 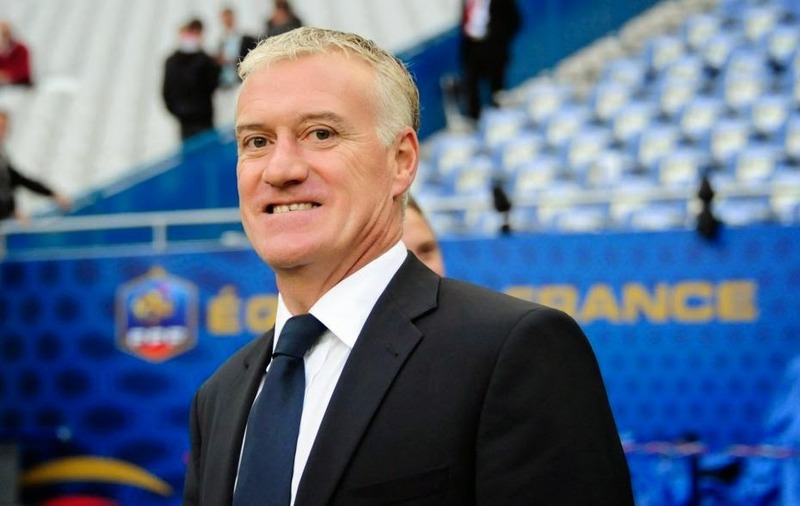 Didier Deschamps will look to avoid a surprise at the hands of the Africans. The German manager took over the Swiss duties in 2008 after two separate stints with German giants Bayern Munich. In their first group match against Ecuador the Swiss went down early, but Hitzfeld's German philosophy of playing to the end came through with his Swiss squad as they made the come-back with their second goal coming in added-time. And although they were getting dismentaled against the French the Swiss still manage to save some face with two goals against the eventual group winners. Then in their final match against Honduras, Switzerland showed their class beating up on the small Central American nation, winning by a 3-0 final score. Overall, Switzerland looked as most expected, winning against the nations they were supposed to, but being exposed by the stronger French. 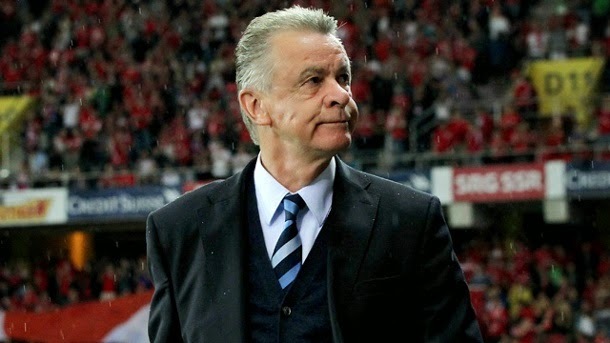 In the round of 16 Hitzfeld's side will take on Argentina and only managerial magic could see the Swiss through. Whether Hitzfeld can provide this magic is yet to be seen. Rueda took over Ecuador in 2010. This is his third national appointment after managing his native Colombia and Honduras previously. After a good South American qualifying campaign Ecuador was expected to make it close with Switzerland for a possible second spot. But after going up 1-0 in their match against the Swiss, the Ecuadorians did not seem to be good enough to preserve the lead, losing their match 2-1. After a mediocre performance (although they managed to win 2-1) against the Hondurans, it was clear that Ecuador was not up to the task as they were to face group leaders France needing a win if they were going to have any chance at qualification for the round of 16; they drew France 0-0. Ecuador seemed to do almost exactly what they were expected to so we can't really give Rueda a failing grade. But in a group that included Switzerland and Honduras they probably missed their best chance of qualifying to the later stages of the World Cup. 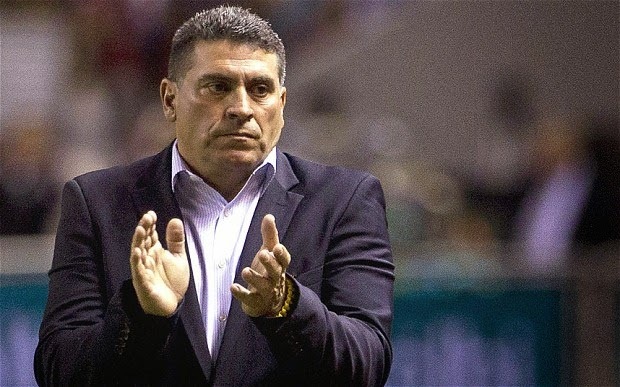 Suarez was appointed Honduras manager in 2011. This is his second international job, after coaching the Ecuadorians previously. Suarez knew going ito the World Cup that his team is by far the biggest underdog in group E. Nonetheless, the Hondurans failed to show any kind of creativity, losing every match and managing to score just once in their 2-1 loss to Suarez's previous national team Ecuador. 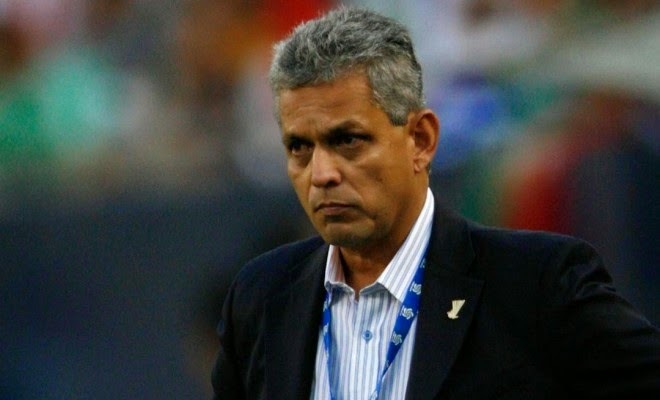 While there were no expectations of promotion to the next round, the Colombian manager did not show any kind of tactician brilliance, with his Honduran side bowing to their opposition on all three occasions. 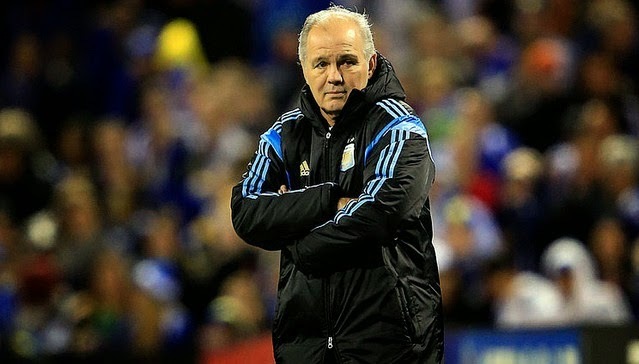 Alejandro Sabella is a fairly inexperienced coach, taking over his Argentinian duties after just a couple of seasons with Argentinian side Estudiantes. His squads relatively easy group draw with Nigeria, Bosnia & Herzegovia and Iran has put a target on his team of no less than a perfect record to qualify with to the next round. But although Argentina did managed to reach that target with wins against all of their opposition, they did not do it in the style most expected them to perform in. Argentina was only able to defeat their three rivals by one goal each. In their first match, after leading by a score of 2-0 Argentina gave away a goal that put the Bosnians right back into the match. Against Iran, Argentina was saved by star-man Messi's added-time wonder goal. And against the Nigerians, Argentina conceded twice for a final 3-2 victory. Maybe facing Switzerland in the round of 16 is again not the ultimate test for Sabella's side, but if Argentina continues to perform the way they have in the group stages, a much earlier exit than the final in the Maracana is likely in this nation's cards. 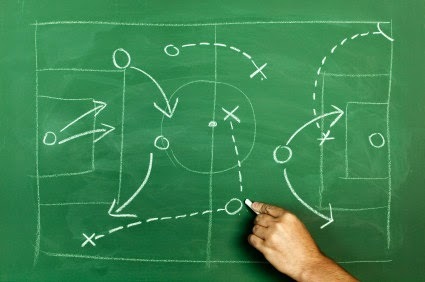 Unless Sabella can adjust his team's defensive performance, this could be the last month he is in charge of this squad. 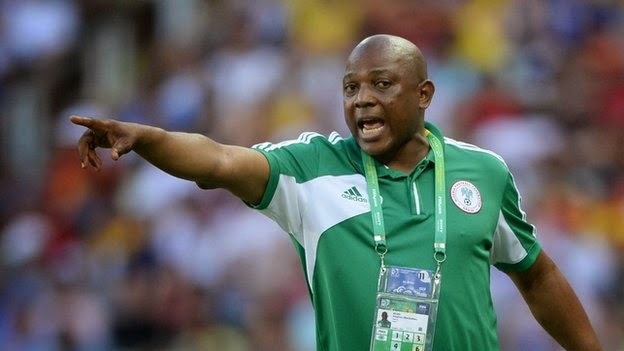 Keshi took over Nigeria in 2011 after jobs with the Togolese and Mali national teams. His coaching experience involves only national squads and he took over at Nigeria with high expectations. Keshi won the African Cup of Nations with Nigeria both as player and in 2013 as coach. Going into the 2014 World Cup it was hard to tell whether expectations of the Super Eagles should be high or not. Drawing a medium strength group, with only Argentina being clear favorite for a spot in the round of 16. After dull 0-0 performance against Iran, Keshi made obvious changes, starting Peter Odemwingie in the place of a less than stellar Victor Moses. In the last two matches of the group stages the Nigerians looked the like of the 1994 squad, with quick, dangerous attacks. After their win against Bosnia & Herzegovina, Nigeria even looked pretty good in a 3-2 losing cause to group winners Argentina. Keshi's squad will face France in the next round. If the manager can recreate some of the magic we saw from the Super Eagles against the Argentines, this round of 16 match-up could prove to be very entertaining. Susic is an experienced manager with 20 years under his belt as a head coach. He took over the Bosnian squad in 2009 and after 4 years in-charge they were heading to their first ever World Cup tournament. Susic's side according to some experts were the favorites to come out of group F in second place. This was mostly due to their incredible qualifying campaign. But as far as first time performances are concerned, the Bosnians did not look to be as good as we all thought, losing to both Argentina and Nigeria. In their final match against Iran however, Susic's squad showed everyone that they do in fact have the skill to perform on the big stage, and even though they were already eliminated from the competition, they easily defeated an Iranian side that still had everything to play for. A 25 year veteran manager, Queiroz took over the Iranian national team in 2011, immediately after his two year stint as the coach of his native Portugal. There were no high expectations for Iran to go through to the round of 16, but on the back of a very successful qualifying campaign it seemed like a there was a shot for surprise. In their first match against the Nigerians Iran showcased their very limited ability to score goals, with a 0-0 final score. But against Argentina the Iranians showed their passion and Queiroz's managerial skills as the minnows held-on against the giants, only to allow an added-time goal and lose by a score of 1-0. In their final fixture however, with a round of 16 spot still on the line, Queiroz's side did not perform well, losing in a sub-par performance against Bosnia & Herzegovina. 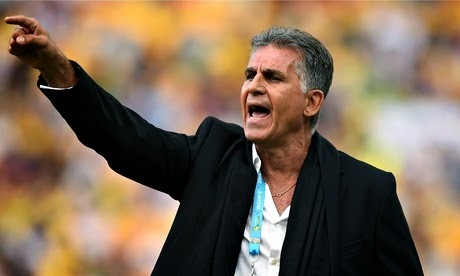 Queiroz will not manage Iran after this year's World Cup.